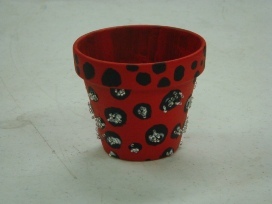 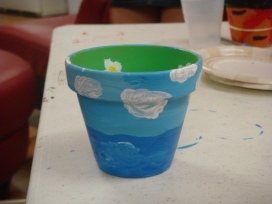 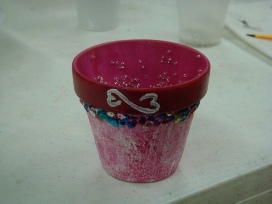 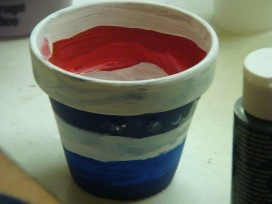 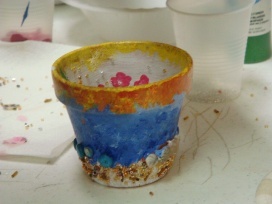 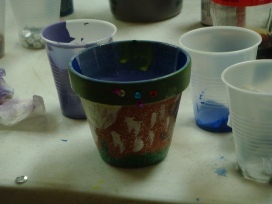 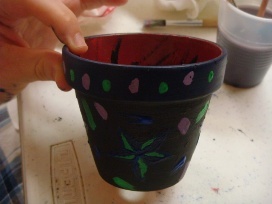 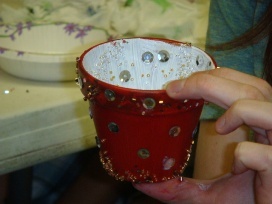 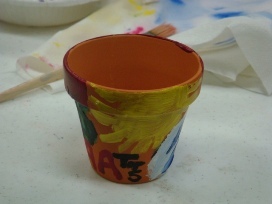 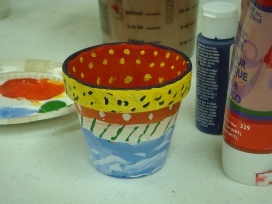 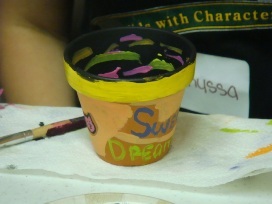 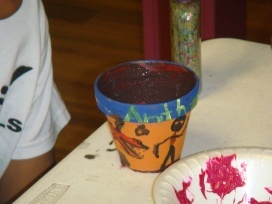 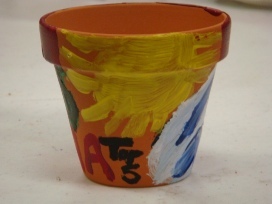 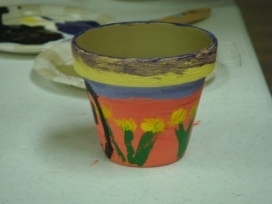 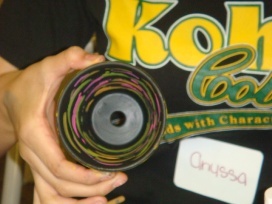 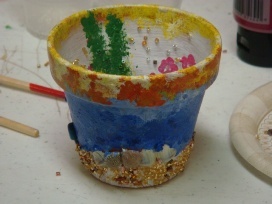 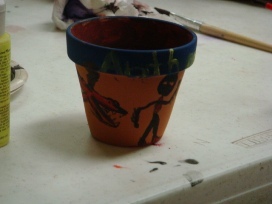 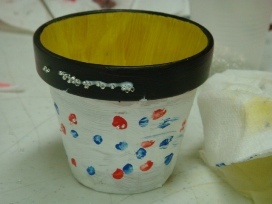 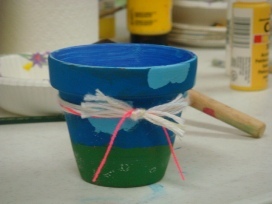 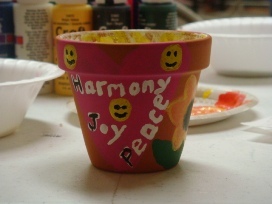 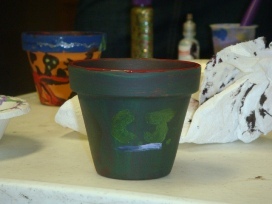 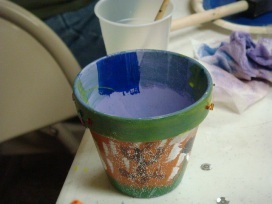 I had the most wonderful morning this morning creating Dreaming Pots with the mentors and kids at the Phoenix Youth at Risk! 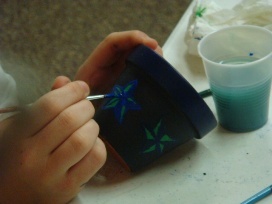 Each and every Dreaming Pot was so unique and full of images and symbols depicting good dreams, aspirations, goals, and desires. 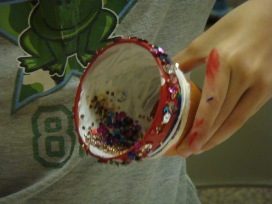 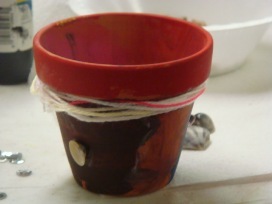 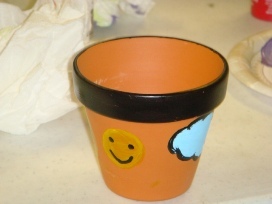 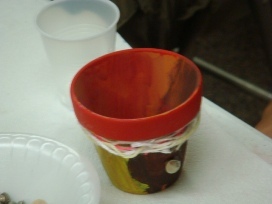 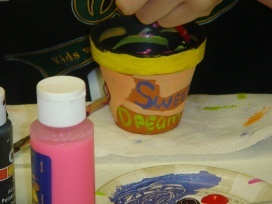 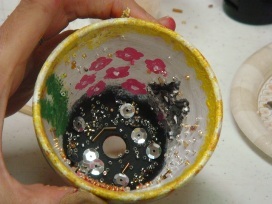 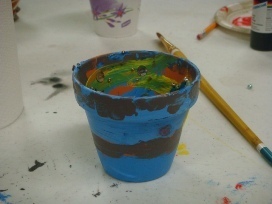 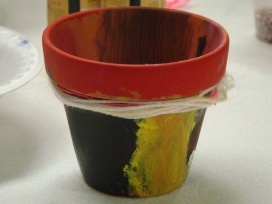 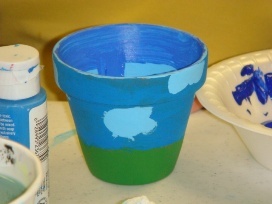 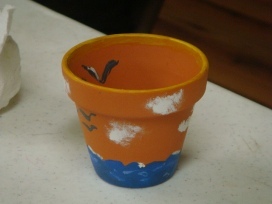 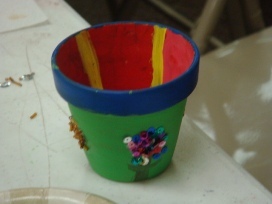 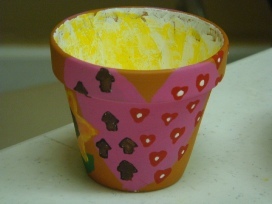 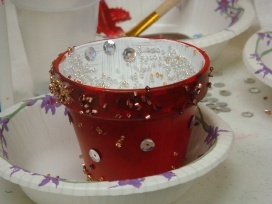 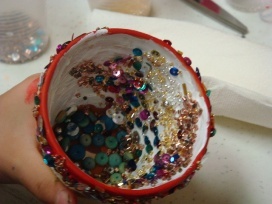 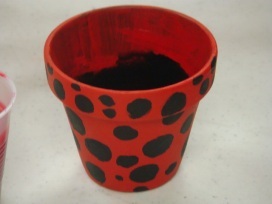 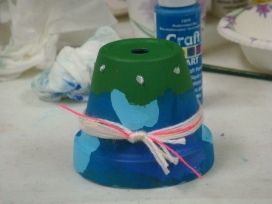 The Dreaming Pot was created by Dr. Joyce Mills and is one of the many Story Crafts included in her strength-based, self-empowering coaching model called StoryPlay®. 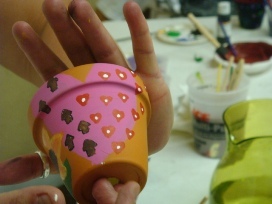 Click on the link for more information on StoryPlay® as well as for any inquiries on workshops and training opportunities. 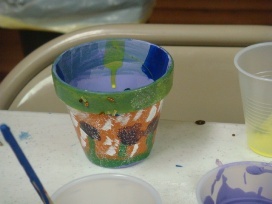 Now, enjoy some of the creations!